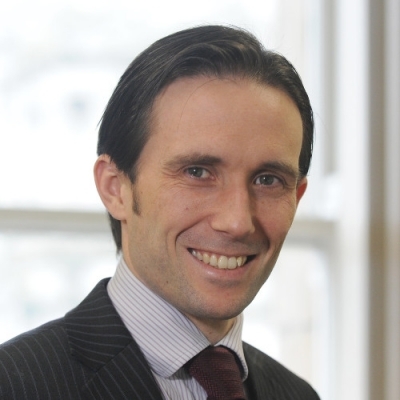 Lawrence joined the firm in 2014 is a senior manager in our Belfast office. Prior to joining the firm, he worked at KPMG for six years and previously BDO in Belfast for six years. Lawrence has dealt with all aspects of corporate recovery and insolvency, as well as completing a number of Independent Business Reviews (IBRs) and turnaround. Whilst at KPMG, he gained experience in undertaking business reviews for a large organisation/building development and providing the National Asset Management Agency (NAMA) with a suggested strategy. Since joining the firm, Lawrence has worked on numerous cases, incorporating turnaround assignments and insolvencies. He has experience across a broad range of industries including construction, property management, engineering, manufacturing, licensing trade and retail.